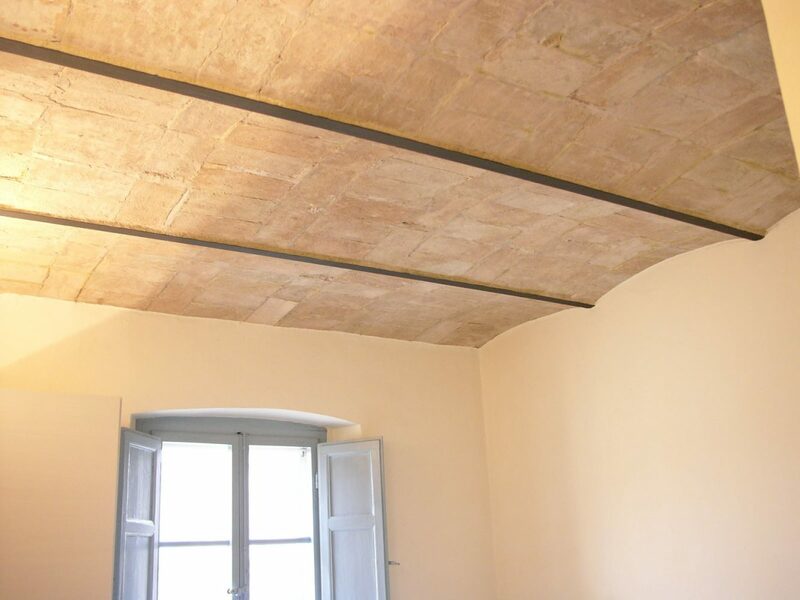 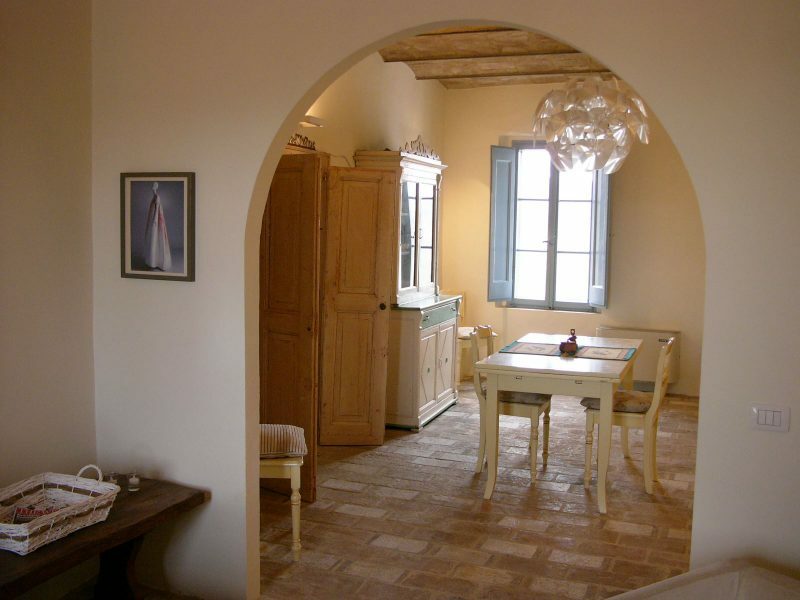 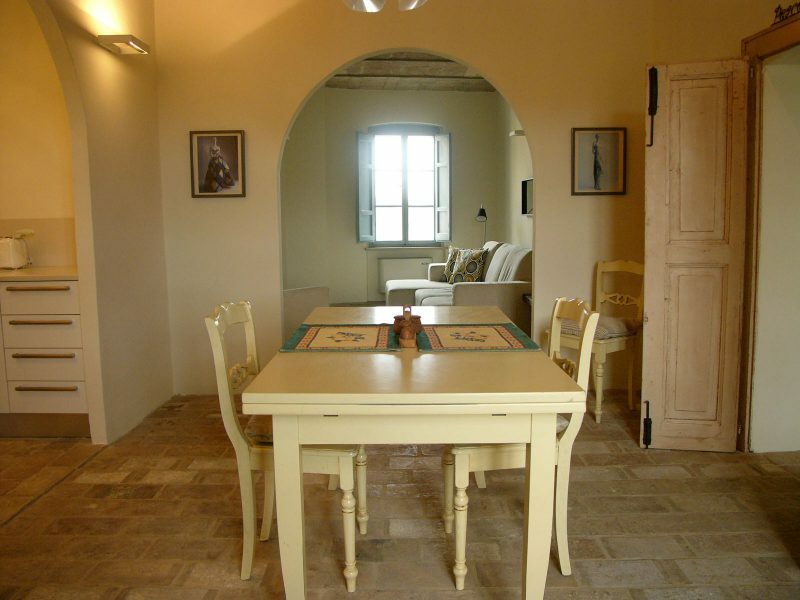 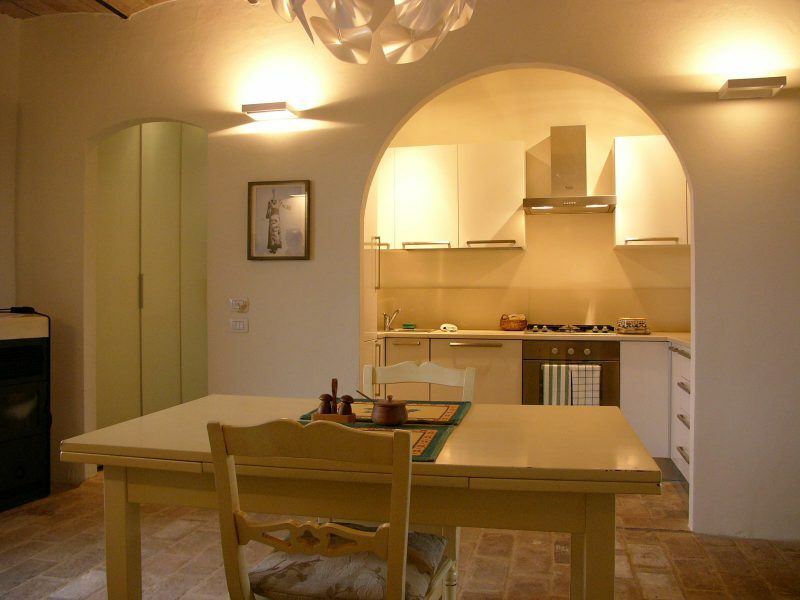 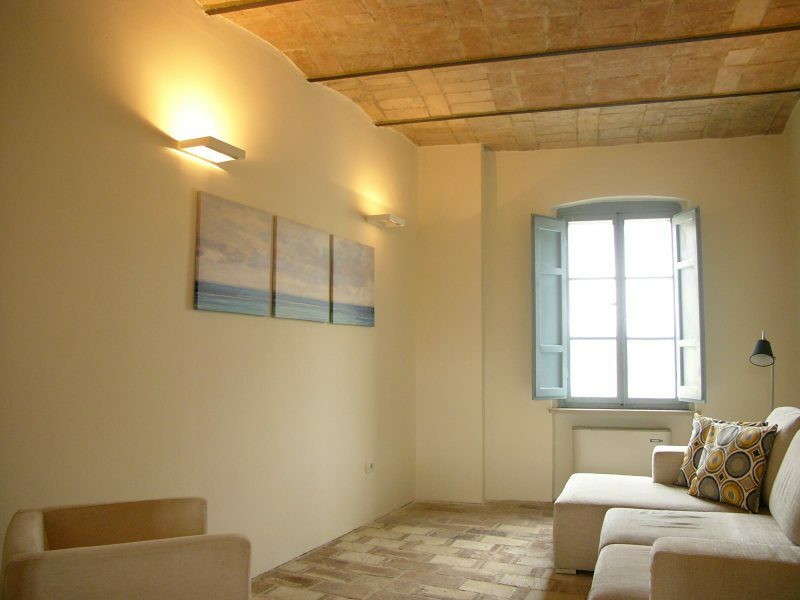 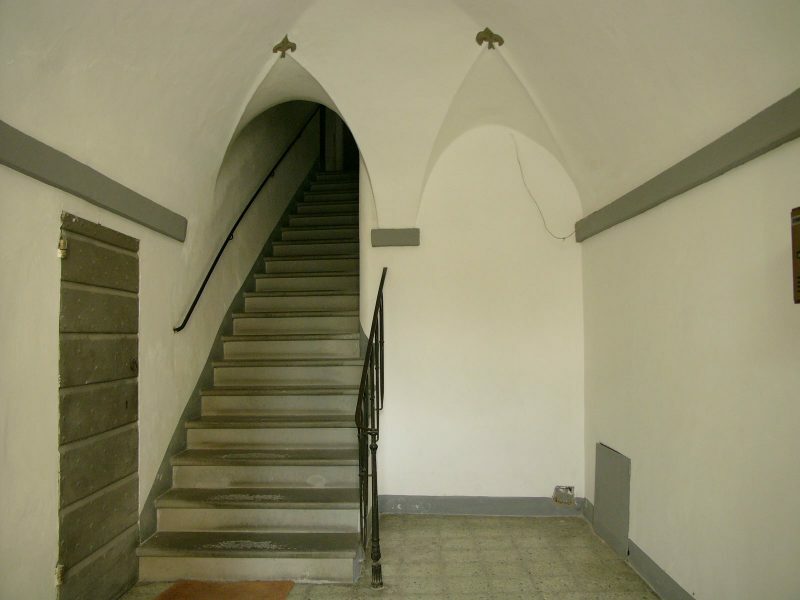 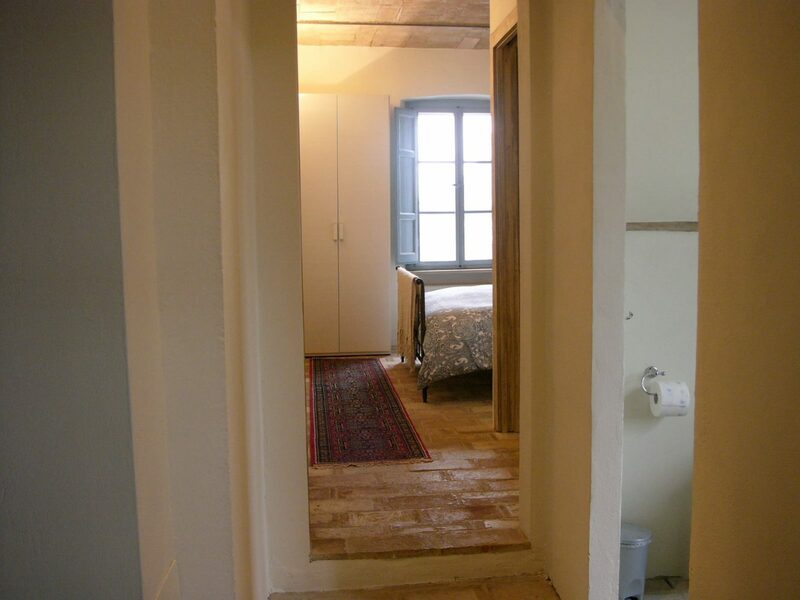 Recently restored 80 sqm top floor apartment accessed directly off the main square of Umbertide. 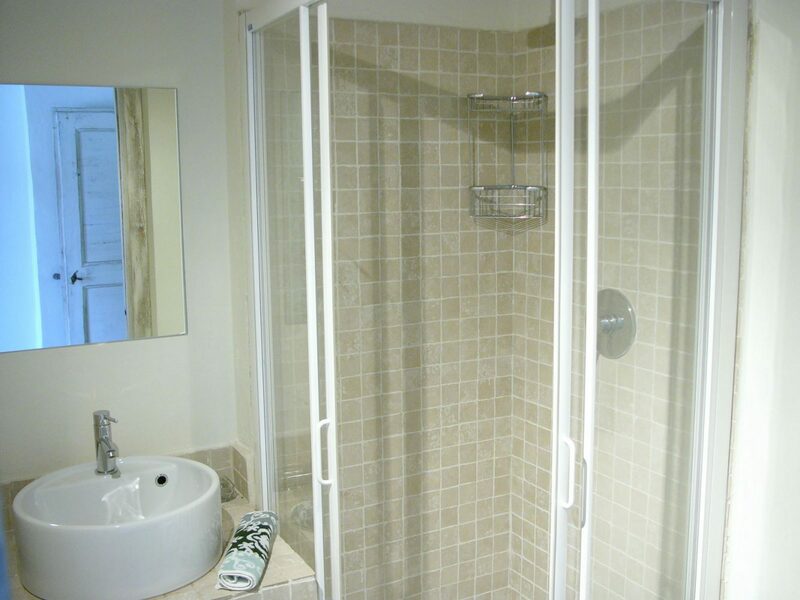 It consists of a small entrance, laundry storage, kitchen/dining room, living room, en-suite master bedroom, shower room and second bedroom. 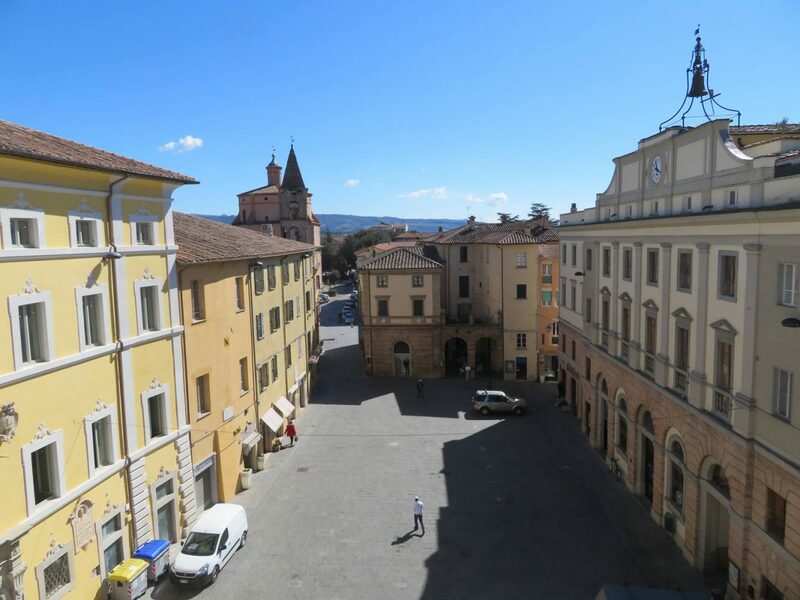 This recently restored 80 sqm top floor apartment is reached by 62 steps accessed directly off the main market square of Umbertide. 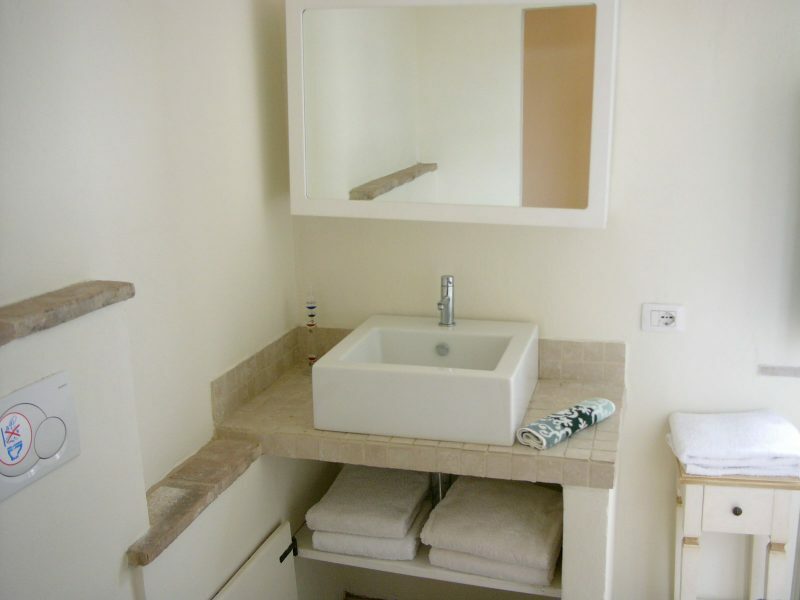 It consists of a small entrance, laundry storage, kitchen/dining room, living room, en-suite master bedroom, shower room and second bedroom. 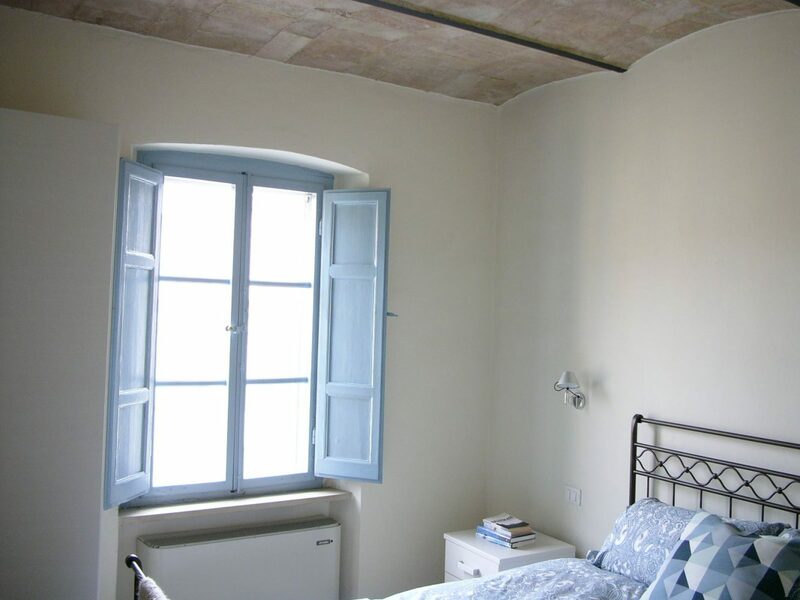 The master bedroom, dining and living room have high ceilings original terracotta barrel vaults and all the floors throughout the apartment are hand made terracotta bricks. 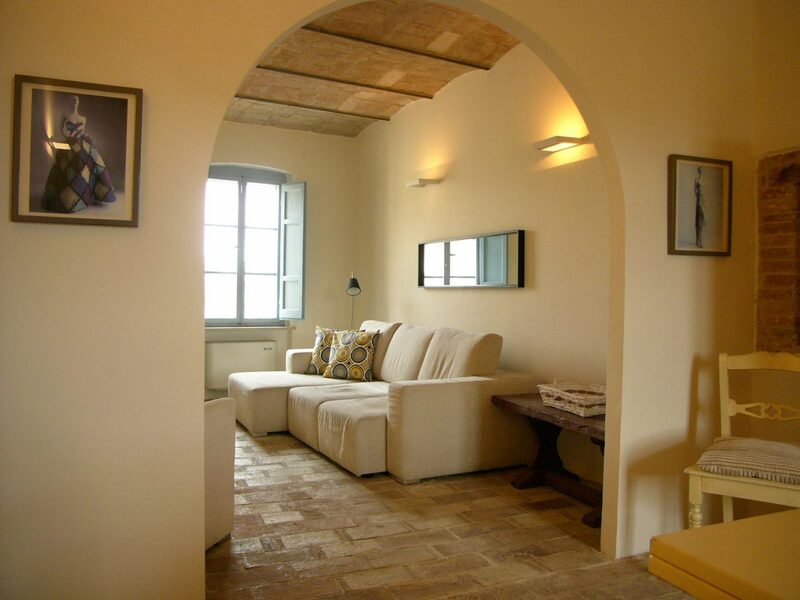 The living room and master bedroom overlook the main square “Piazza Matteotti” and the dining room and guest bedroom look on to the Tiber river.